The EU and Cuba signed a renewable energy deal on Tuesday (15 May), a step towards normalising relations in defiance of Washington’s continuing hardline stance on Havana. As it scrambles to save the Iran nuclear deal after US President Donald Trump ditched it last week, the EU sought to add substance to its landmark cooperation agreement with Cuba, which came into effect in November. EU diplomatic chief Federica Mogherini has condemned the US economic blockade of the communist island as “obsolete” and “illegal”, but under Trump the US has rolled back the rapprochement championed by his predecessor Barack Obama. 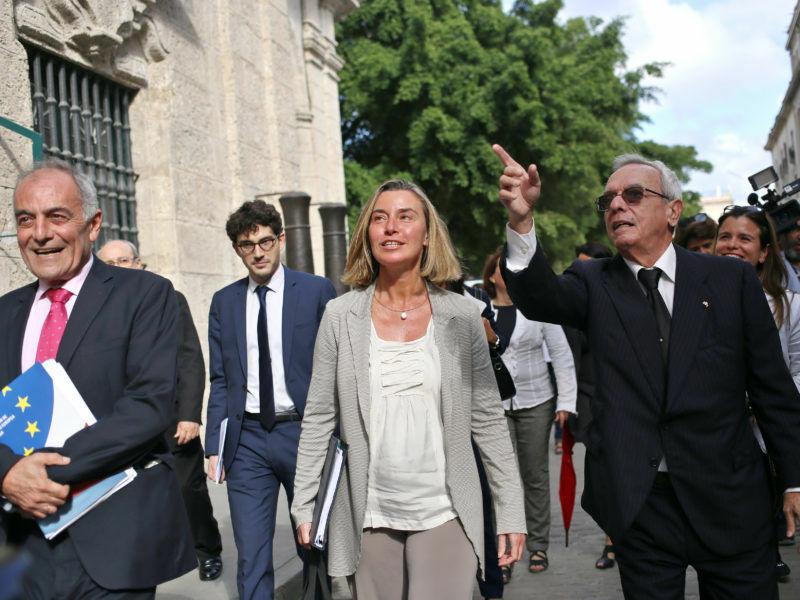 Blockading Cuba is not the solution, the European Union’s foreign policy chief said yesterday (3 January) on a trip aimed at strengthening ties with Havana, after Washington tightened restrictions on the island. Mogherini and Cuban Foreign Minister Bruno Rodriguez Parrilla led the first meeting of the EU-Cuba Joint Council in Brussels. The highlight was the signing of an €18 million project to support Cuba’s goal of getting a quarter of its energy from renewable sources by 2030. The EU also plans to finance a food security support programme for the island with a contribution of €19.7 million. “Today we celebrate an important step in relations between the EU and Cuba,” Mogherini said. Cuba turned a page in its history last month when Miguel Diaz-Canel took over as president after nearly 60 years of rule by revolutionary leader Fidel Castro and then his brother Raul. Havana and Brussels also launched dialogues focusing on five areas including sustainable development, non-proliferation, human rights and unilateral measures. The last section will deal with the US embargo. Havana is hoping the EU will prove to be an ally against Trump. The agreement with Cuba, so far ratified by 13 of the 28 EU member states, can be suspended in case of grave rights abuses. 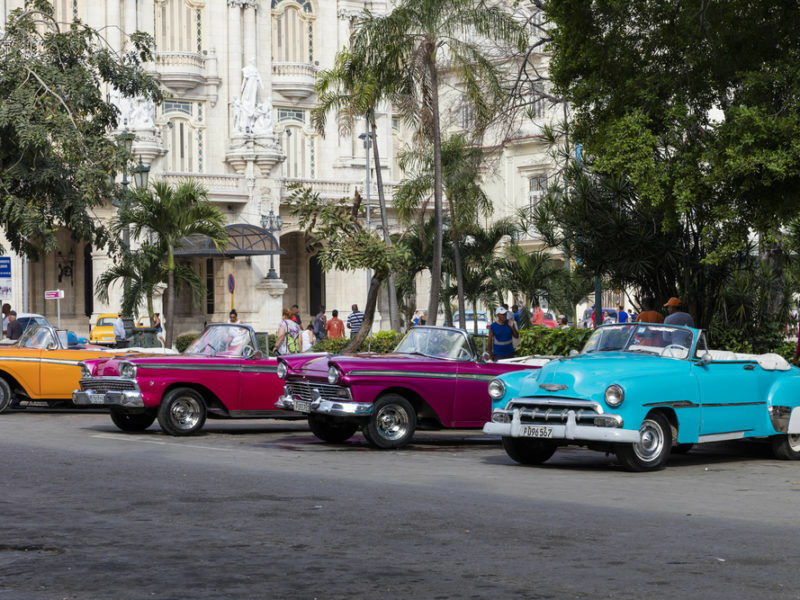 The European Parliament on Wednesday (5 July) greenlit a new political dialogue and cooperation agreement between the EU and Cuba, marking the beginning of a new era of relations between Brussels and Havana. EURACTIV Spain reports. The EU’s 28 countries are the main foreign investors in Cuba, mainly in the tourism and building sectors, the EU says. The bloc imported some €470 million worth of Cuban goods in 2017 and exported more than two billion euros’ worth. 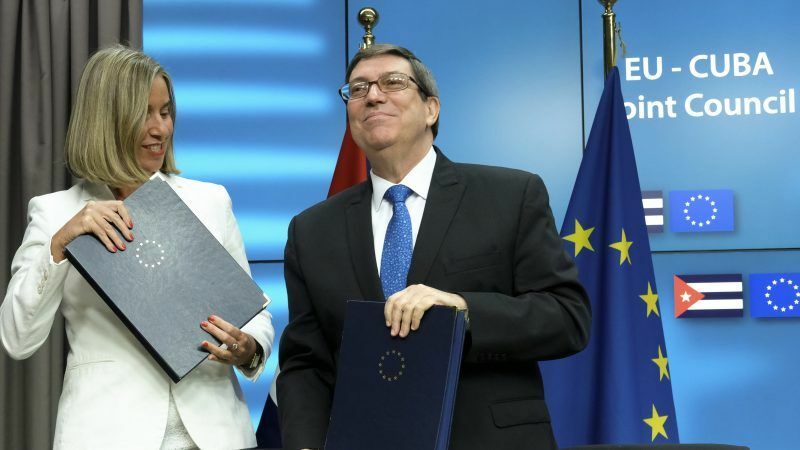 Mogherini said Cuba could help broker fresh dialogue between the government and opposition in Venezuela, despite Havana’s frequent assurances the crisis afflicting its leftist ally was a sovereign matter. “I personally believe that Cuba could play a positive role in trying to avoid further negative developments (in Venezuela) and trying to re-open and negotiate a political solution and dialogue,” Mogherini told a joint news conference with the Cuban foreign minister. Venezuela will hold a presidential election on 20 May that the opposition coalition is boycotting, saying it is a farce intended to legitimize a “dictatorship” led by President Nicolas Maduro. 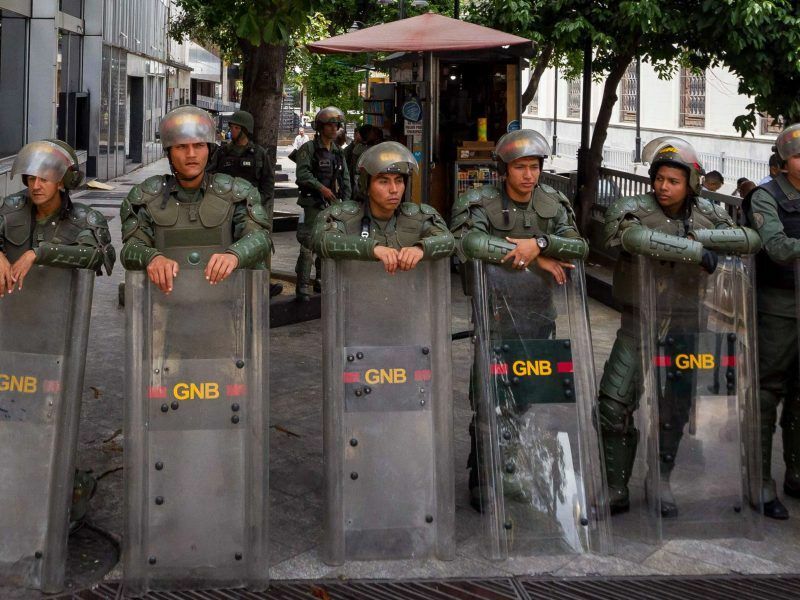 The European Union said on Thursday it could impose further sanctions on Venezuela if it believes democracy is being undermined there, after the South American country’s president called for elections next month that the main opposition has said it will boycott. Cuba has played the role of broker in several disputes in recent years, notably hosting peace talks between the Colombian government and Marxist rebel groups it has been at war with for five decades. The Cuban government has stood steadfast by Venezuela, denouncing foreign interference in its internal affairs, despite a sharp decline in subsidized Venezuelan oil shipments amid the OPEC nation’s economic crisis.